I have had a some great workshops over the past few months. 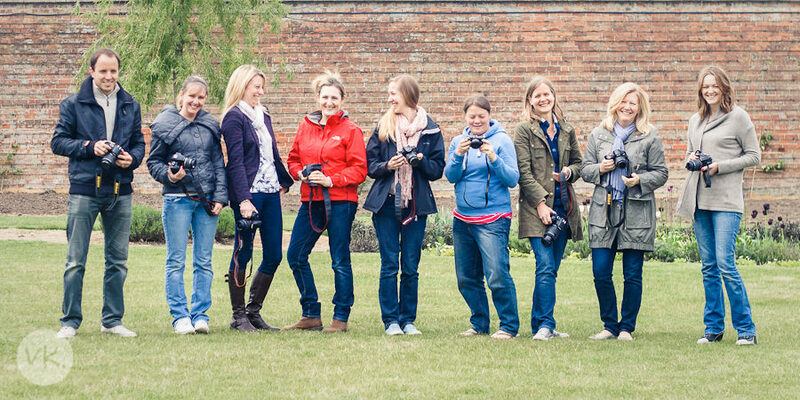 On Saturday I spent the morning showing these lovely parents how to take great photos of their children. And how to finally take control of their fancy cameras and stop using it on automatic! I have just announced my autumn workshop dates which you can see here. If you are interested in coming make sure you book quickly as the workshops do fill up quickly.